1. 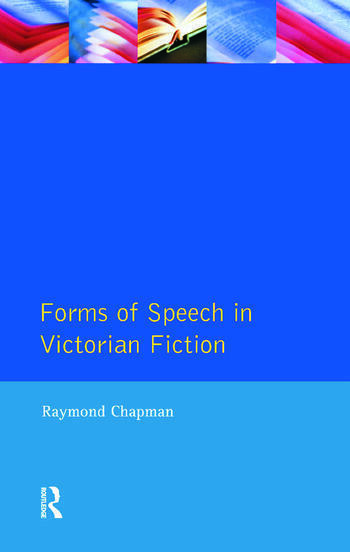 Introduction : Speech in fiction. 2. Standard and non-standard speech. 3. Dialect. 4. Register. 5. Religious speech 6. Oaths and euphemisms. 7. Speech of women and children. 8. Class and occupational speech. 9. Allusion and quotation. 10. Conventions of fiction. 11. Opinions of authors and critics. 12. Victorian fiction and Victorian reality. Glossary of linguistic terms. Bibliography. Index.